Which brings Baton Rouge and ExxonMobil to the billion-dollar question: What does all this mean for the petrochemical giant’s proposed $1 billion polyolefins plant expansion? The company will next week begin a funding review on the project as well as consider its site selection options. While the Metro Council and East Baton Rouge Parish Sheriff’s office could approve their respective portions of the industrial tax exemption request, the question now is whether Baton Rouge is out of the running following Thursday’s 5-4 denial by the School Board. Such is not the case for the entire Capital Region, she says. West Baton Rouge Parish, for example, “offers a stable, welcoming business environment that is vital to win projects.” Earlier this week, parish leaders unanimously approved an ITEP request for work done at the Port Allen Lubricants and Aviation facility. It’s the first time the school board has turned down an ITEP request since mid-2016, when Gov. John Bel Edwards ordered local governments to weigh in on the requests. The tax break program is regularly the subject of controversy. Community group and frequent ITEP critic Together Baton Rouge recently released a report arguing the average East Baton Rouge Parish business pays more than twice as much in property taxes on the dollar as ITEP-exempt companies, which ITEP supporters dispute. 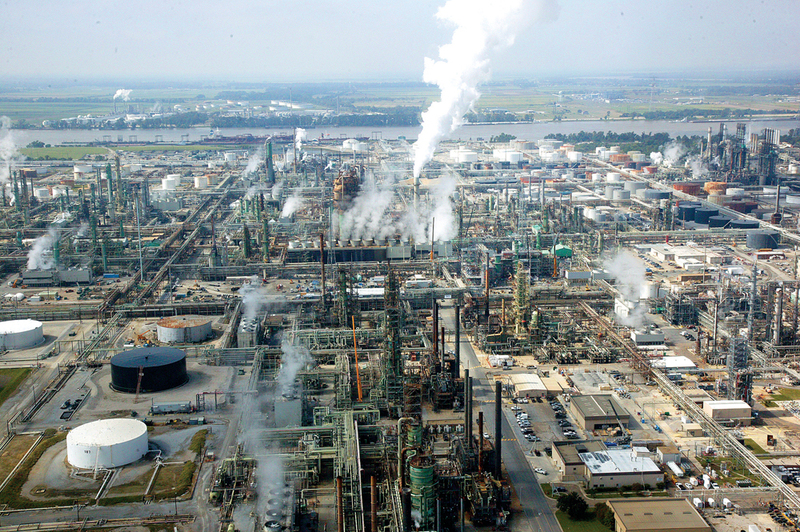 ExxonMobil was seeking two school property tax breaks worth approximately $2.9 million over 10 years—one for work at its Baton Rouge refinery and the other for its polyolefins plant. Work for both was completed in 2017. The ITEP rejections mean the company will have to pay the school property taxes for the aforementioned projects, but ExxonMobil officials will still have to go before the Metro Council on Wednesday and the East Baton Rouge Parish Sheriff’s office before the end of February to seek their approvals as well.